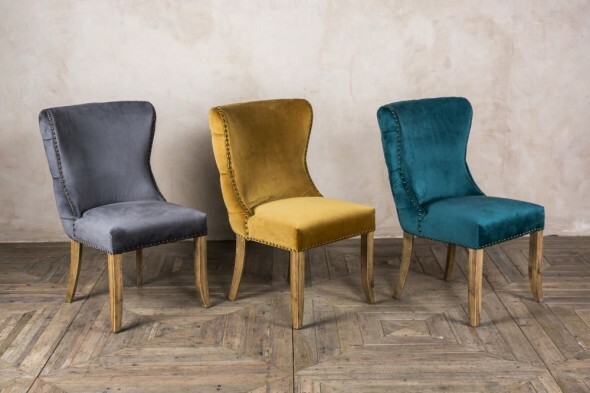 Add a striking feature to your dining table with the ‘Rouen’ chenille dining chairs. 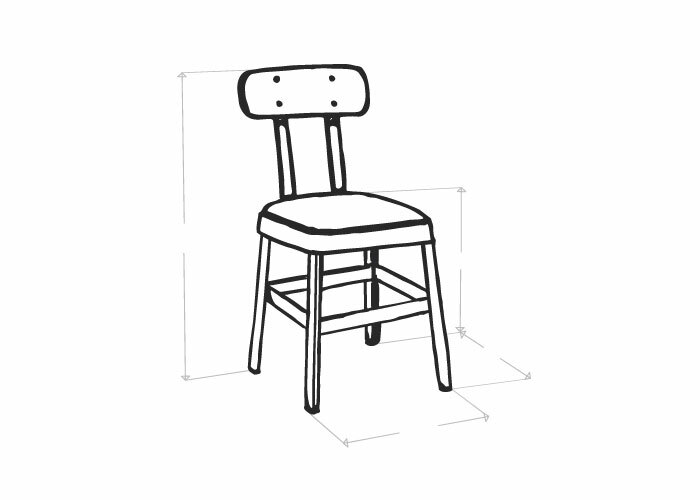 The chair’s Scandinavian influence makes it a great choice for a modern or minimalist interior. 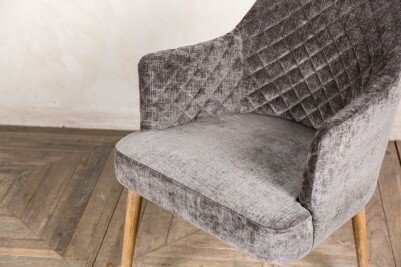 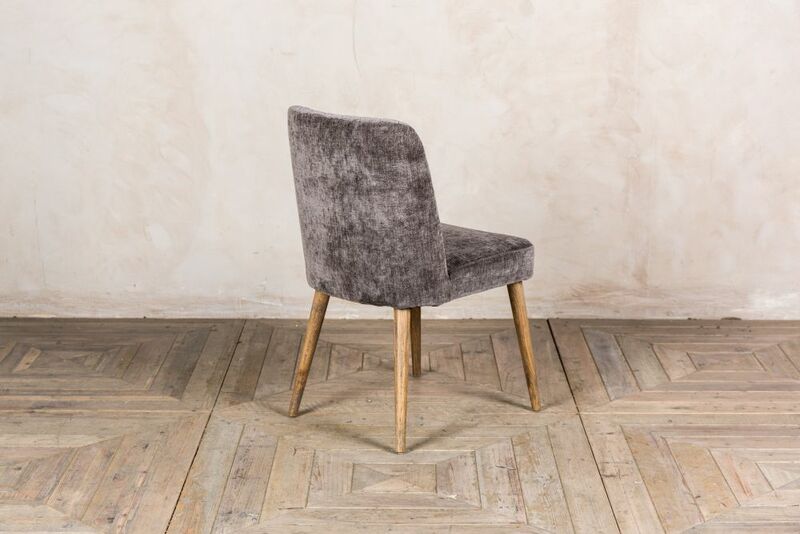 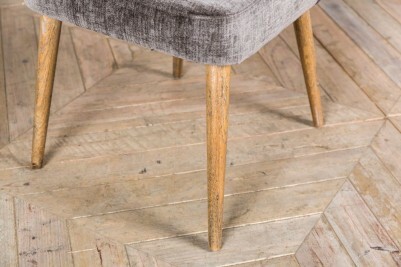 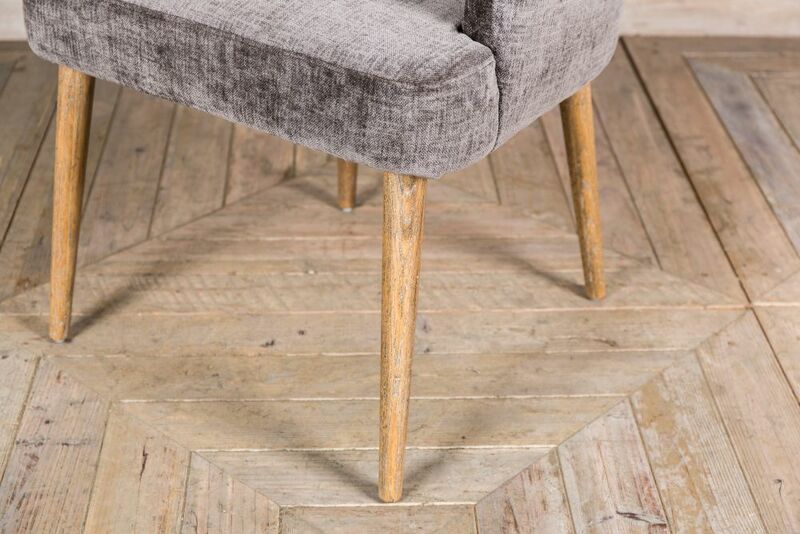 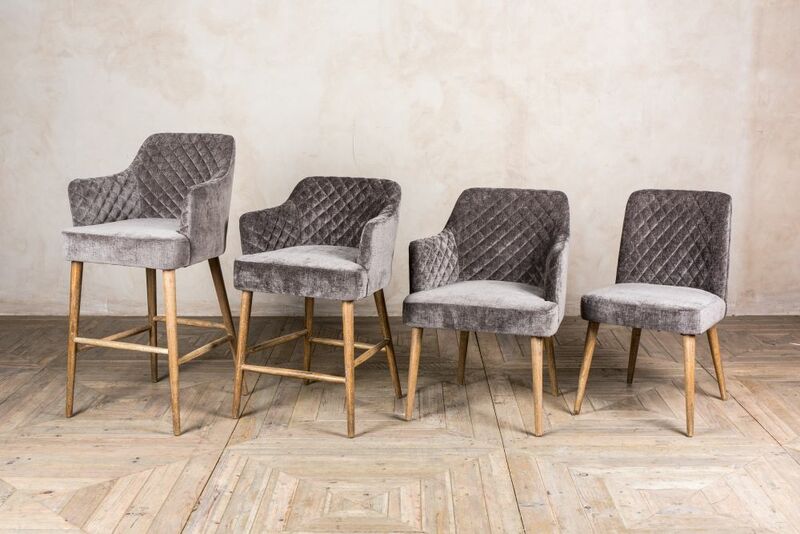 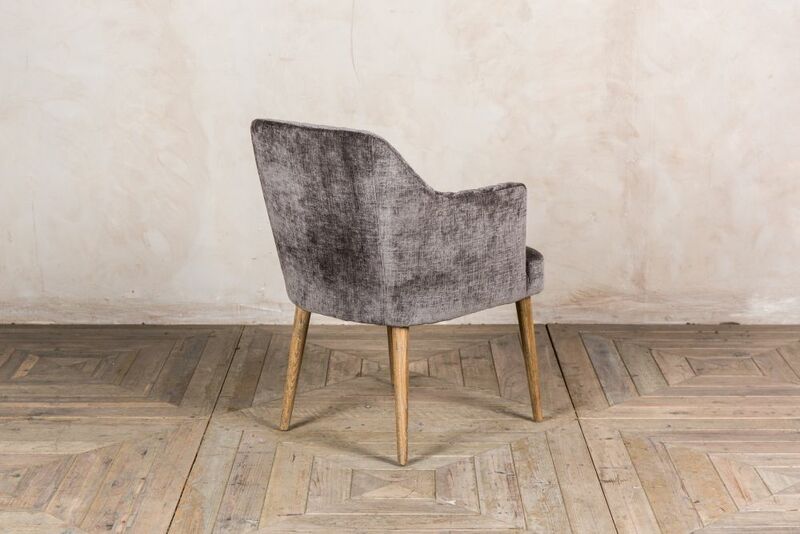 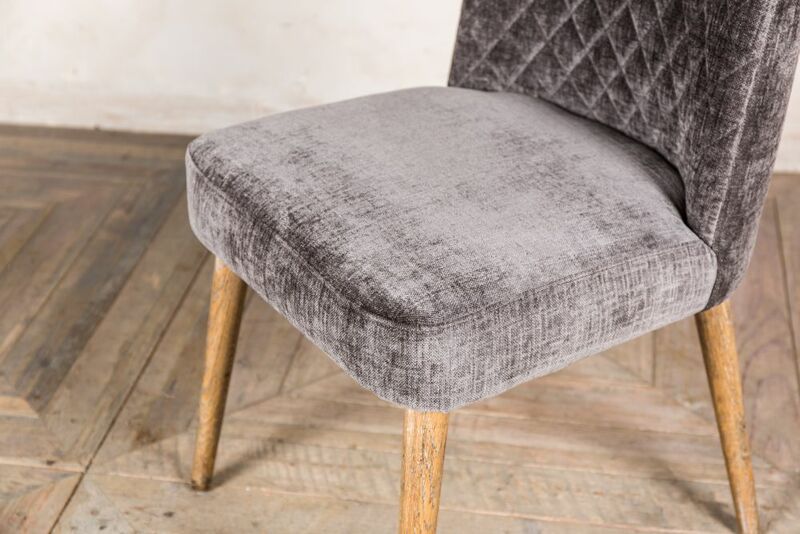 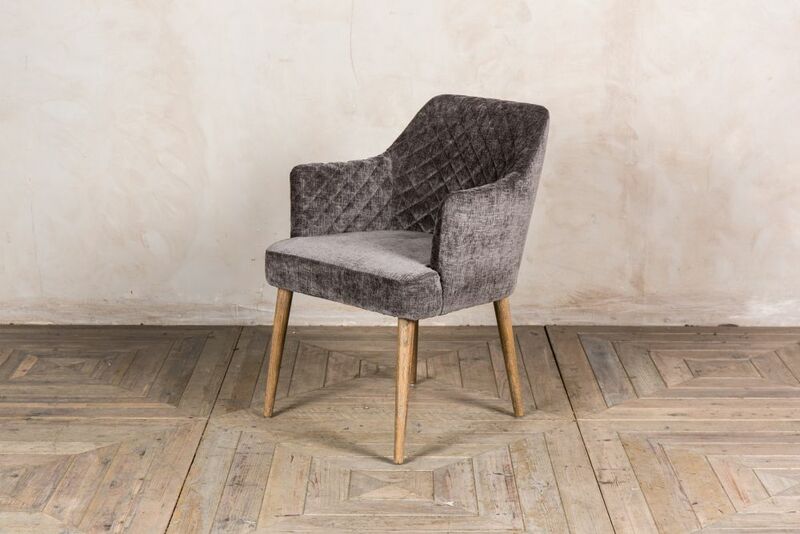 The ‘Rouen’ chair is upholstered in dove grey chenille, and has blonde wooden legs. 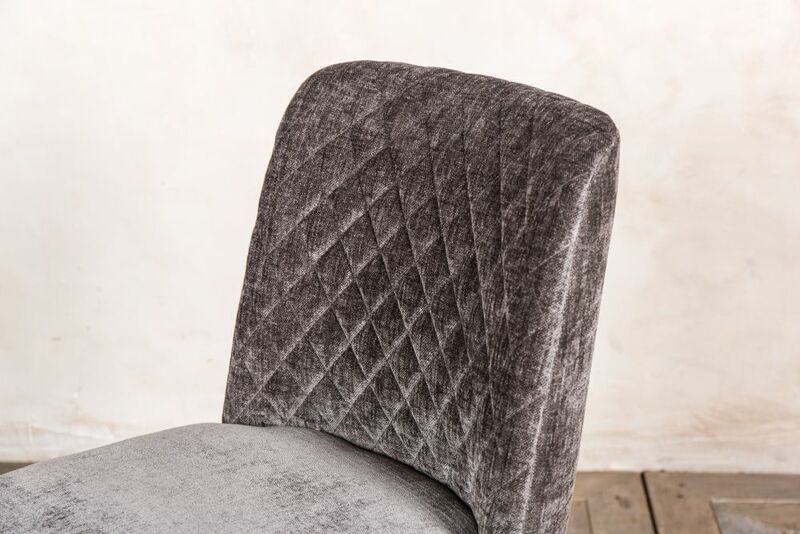 Whilst being well suited to a Scandi style interior, the chairs curvy design and quilted diamond stitching also lends itself well to a mid-century inspired space. 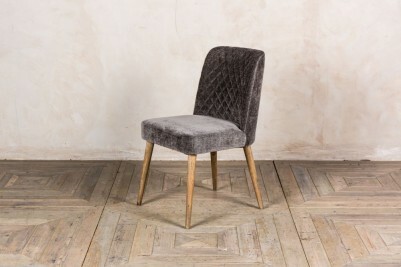 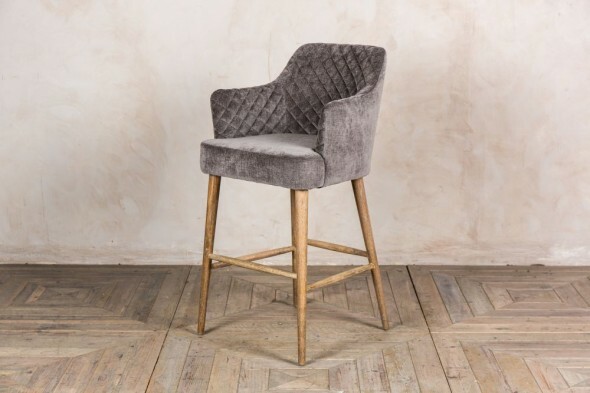 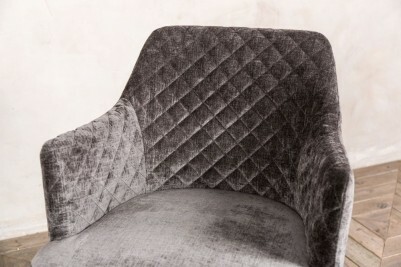 We also stock ‘Rouen’ bar stools with chenille or velvet upholstery. 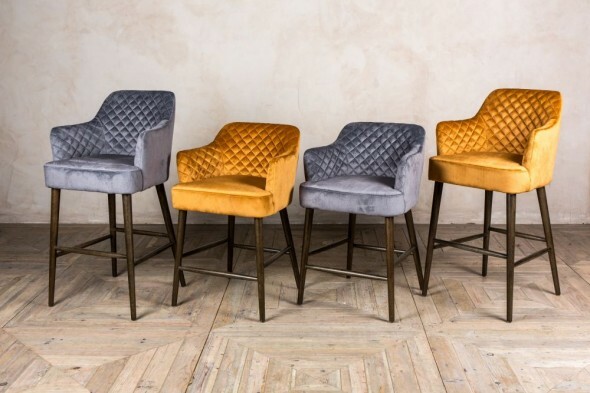 A bar or restaurant could make use of the range in a coordinated space. The price is for one chair only, but they can be purchased in any available quantity.